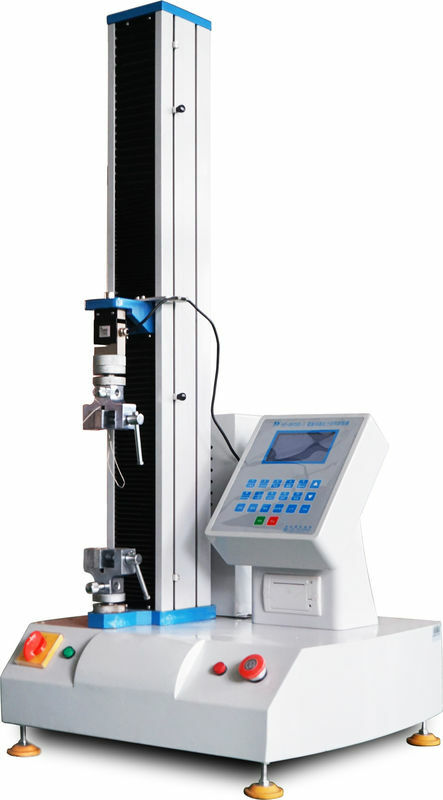 This series of Tensile Tester is widely used in wires & cables, hardware, metal, rubber, footwear, leather, apparel, fabric, tape paper products, pharmacy and so on, for tensile strength, tear resistance, peel strength, bend strength, shear force , etc with different fixtures according to national and international standards customer required. 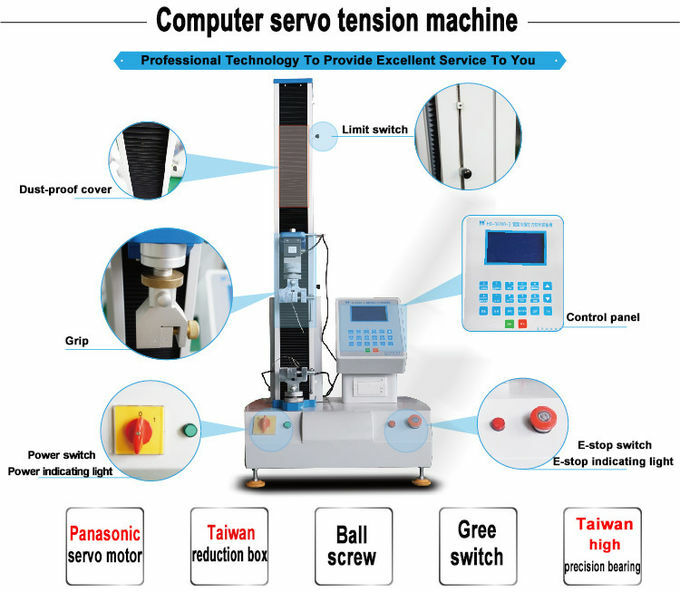 Tensile test machine is a kind of electric tensile tester which uses the motor to drive ball screw to move fixture. Place the fixture with sample between the upper and lower fixture, use a given speed to pull sample upward by upper fixture. Load cell above upper fixture will sense tensile strength, and convert the strength into voltage sign and output to the display screen. And the strength value will be displayed automatically. 5. Graph scale automatic optimization can make graph to display with best measurement and can implement graphics dynamic switching in the test and has force-elongation, force- time, elongation -time, stress - strain. 6. 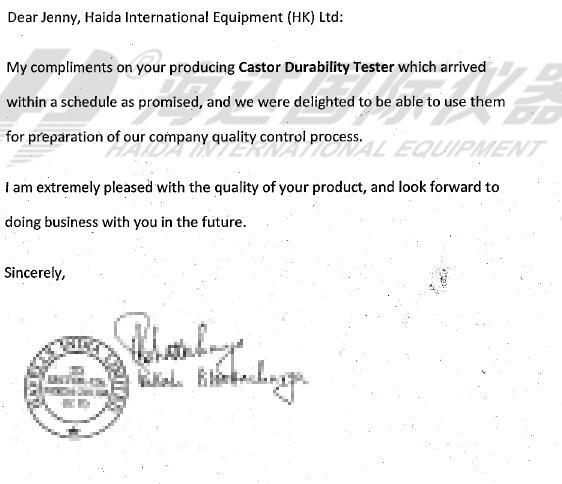 It can save results automatically after test finished, and it is manual filing. It can display maximum force, yield strength, compressive strength, tensile strength, elongation, peel interval maximum, minimum and average, etc. 7. User can set parameters of product material such as length, width, thickness, radius, area and so on. 8. Many languages random switching: Simplified Chinese, Traditional Chinese, and English. 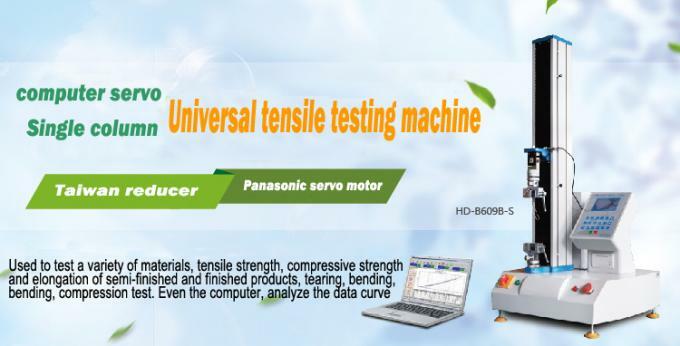 The TM2101 software is designed purposely for computer controlled electronic universal testing machine, used for tension, compress, bend, shear, tearing and peel test. With the personal computer and interface plate, it could collect, save, process and print test result. Further it can calculate multiple parameters, i.e. maximum force, yield strength, average peel force maximum deformation, yielding point and elastic modulus; this system is featured in curve process, multi-sensor support, image interface, flexible data process and powerful system function.